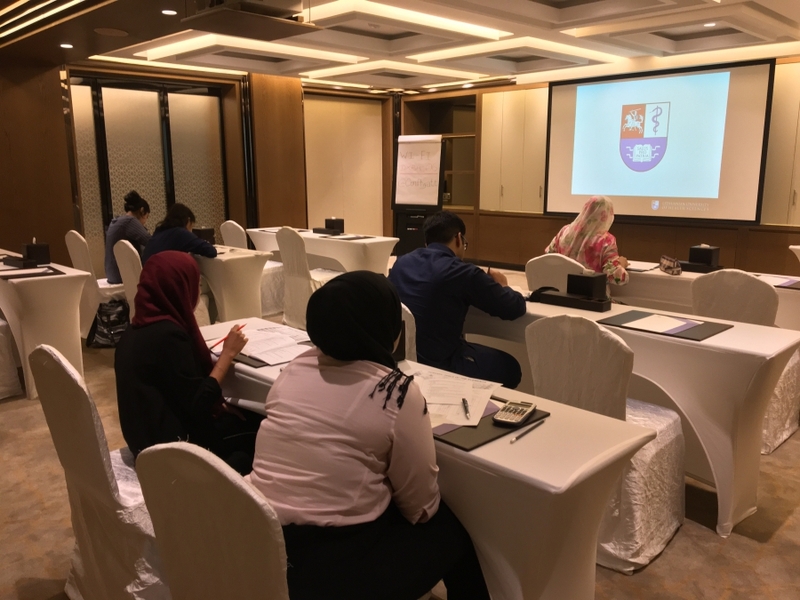 At the beginning of June the Lithuanian University of Health Sciences (LSMU) Head of Division of International Partnerships Gintarė Diliūnienė and International Programme Coordinator Laima Dobilienė organised entrance examinations to study programmes in English in Dubai, the United Arab Emirates. 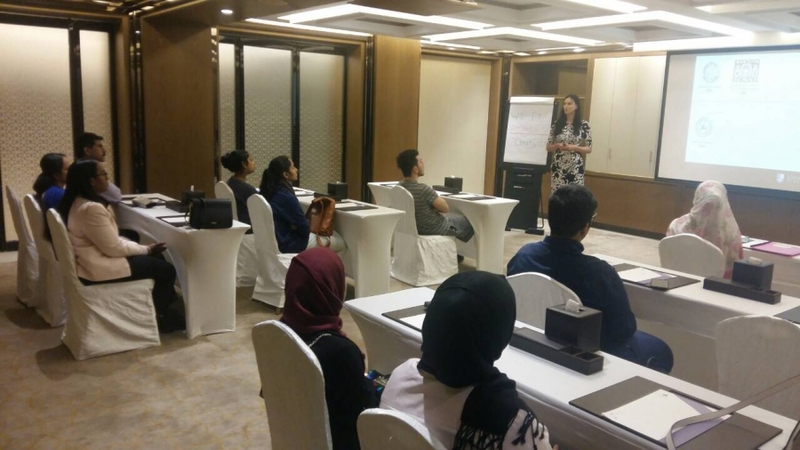 The LSMU collaborates with the agency „Gyanberry Education & Training in the United Arab Emirates” which invites young people to study at this University. The applicants invited by the agencies and several individually registered candidates sat the entrance examinations. Seven applicants successfully passed the examination and were offered to study at the LSMU Medical and Nursing programmes. During the motivational interviews the youth were sociable, brave, discreet, showed a strong wish to study and claimed that they are confident about their decision to study the selected study programmes. The LSMU presentations were held after the examinations, where prospective students were introduced to the structure of the University, study programmes and students' life. The University delegates were happy to answer the young people's and their parents' questions.